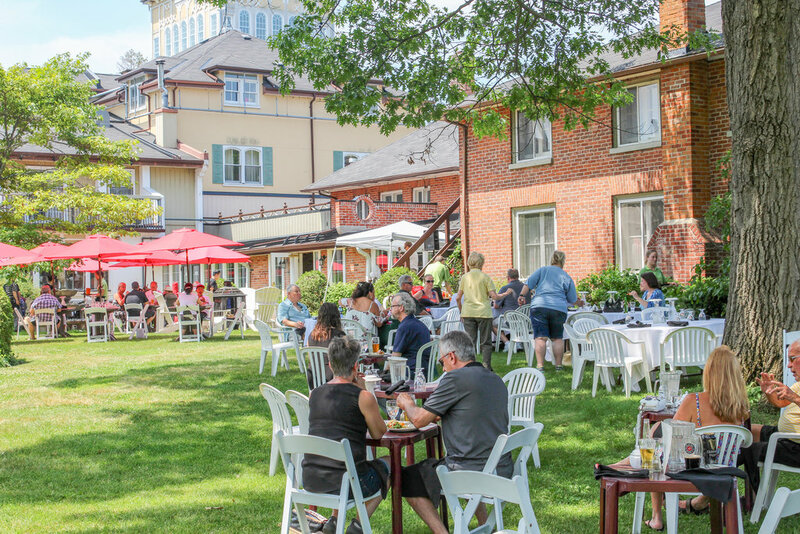 Close to Toronto, but set in idyllic grounds, The Briars is truly "Another World on Lake Simcoe", a place where you can get away from it all and enjoy Ontario in every glorious season. 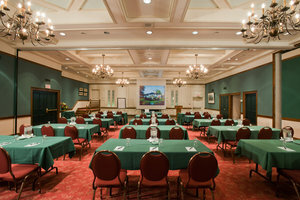 We are the perfect destination for your next meeting, event, or getaway. Whether you choose to relax with a luxurious spa treatment, take in a game of golf, or enjoy our many recreational activities, both indoors and out, The Briars is where you find your place. 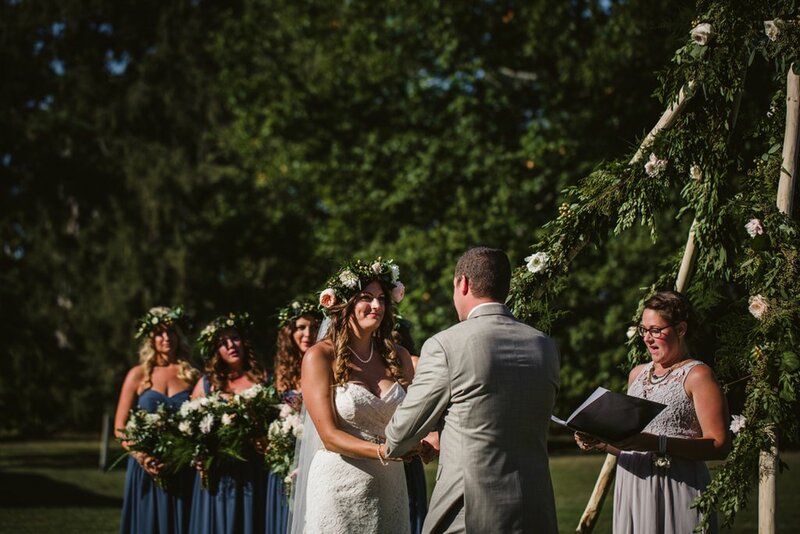 The Briars is the perfect escape to the country. 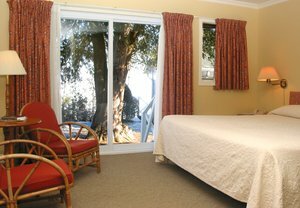 Take a splash in the pools and whirlpool, walk the trails, savour a wonderful meal before relaxing in your cozy room or cottage, or play a round at the beautiful Briars Golf Club. See what events are going on at The Briars. Go for Gold with our all-inclusive meeting plan - accommodation, all meals, coffee breaks, AV amenities, and recreation with up to 20% savings on certain dates. 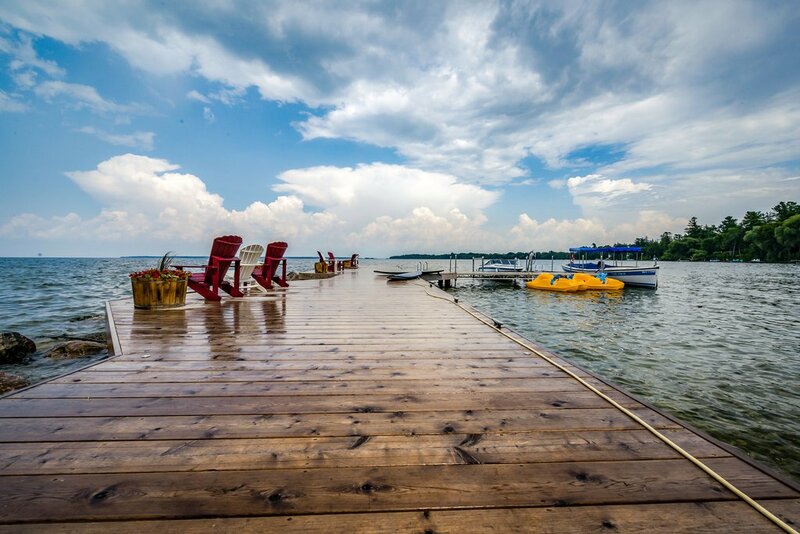 An easy drive for you and your team - the GTA's only Lakeside Resort and Conference Centre. It's the perfect time to refresh your mind and body at The Briars Spa. We have day spa packages and overnight spa getaways to ease you into a sense of peace and tranquillity. 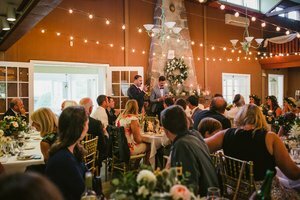 If you have a group of more than 10 people coming to The Briars for an event like a wedding, let us help you plan. Contact our group booking specialist for more information about group booking.